Struggling to Pay Your Monthly Phone Bill? You Need a LifeLine Discount! LifeLine home phone plans provide unlimited local calls. Most LifeLine cell phone plans provide at least 1,000 minutes a month for anywhere from free to $20. You have to contact phone companies directly to find out specific features and monthly bills. you must be enrolled in a public assistance program. In addition, eligible LifeLine customers must live at the residence where they request service and cannot be claimed as a dependent on another person’s income tax return. → Income statements or paycheck stubs for 3 months in a row within last 12 months. → An “official document” showing the qualifying individual is receiving benefits from a qualifying benefits program. → Statement of benefits from Social Security, Veterans Administration, retirement/pension, unemployment compensation, and/or worker’s compensation. → Last year’s state, federal, or tribal tax return. → A divorce decree or child support document. → Other documents that prove your income. 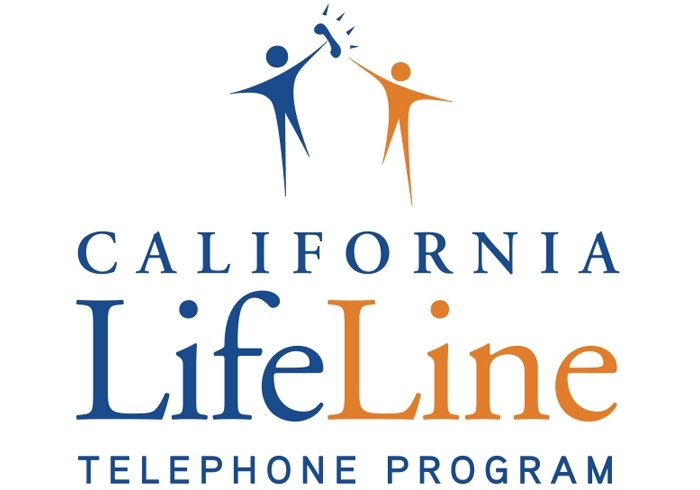 The California LifeLine program allows for multiple LifeLine accounts at the same physical address as long as you meet the California LifeLine program eligibility requirements. P.O. Box. If you live at a temporary address, the telephone service provider or state agency may require confirmation of the address every 90 days. California LifeLine application in a pink envelope, you must return it by the due date listed on the form. 505 Van Ness Ave, San Francisco, CA 94102 or fax written appeal to 415 703–1158. If you are denied service or assistance, you have the right to file a complaint with the California Public Utilities Commission at: https://appsssl.cpuc.ca.gov/ cpucapplication/ or 1-800-355-8876. However, it is important that you first contact the company to try to resolve any complaints.